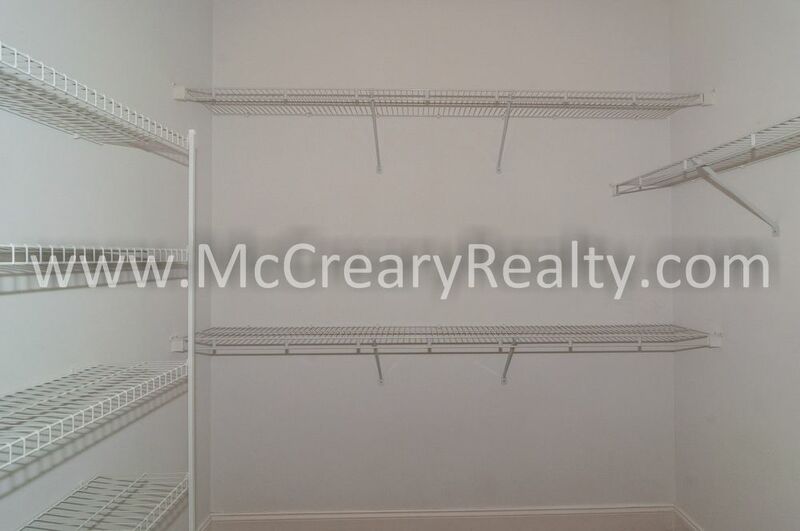 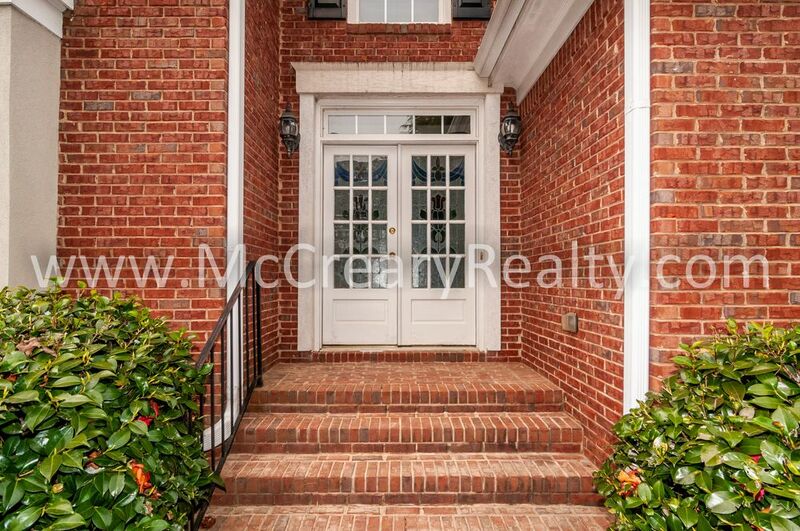 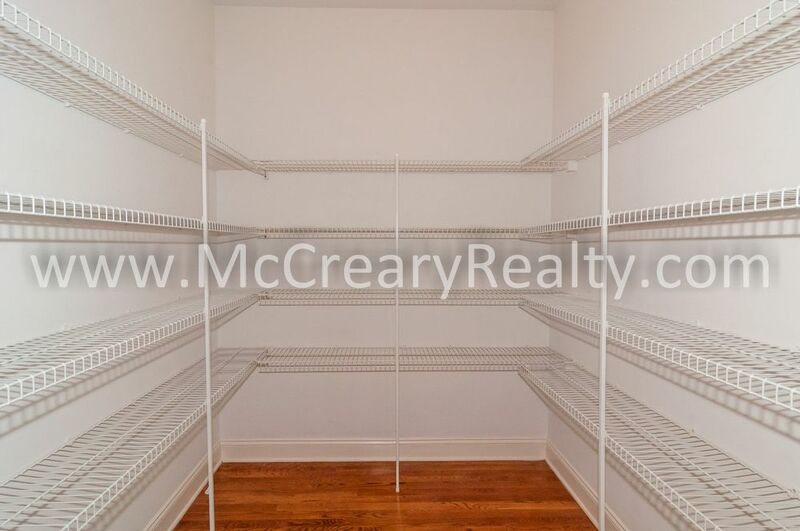 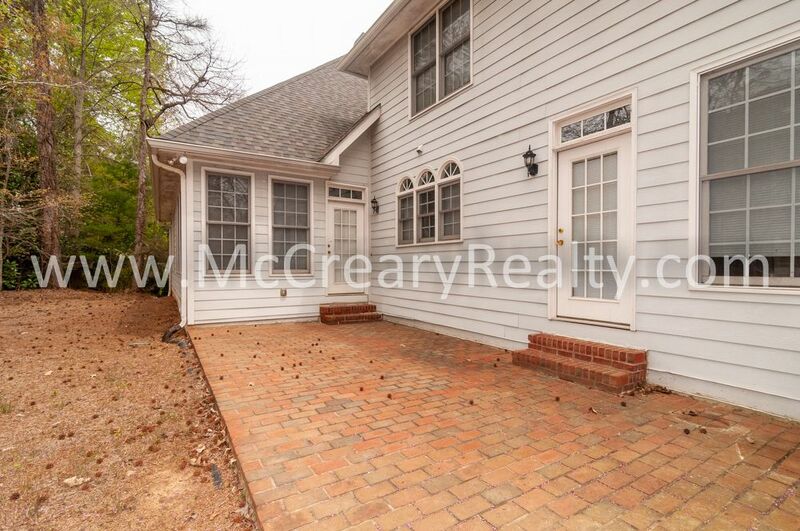 1108 Cockrell Court Kennesaw, GA 30152 | McCreary Realty Management, Inc.
Beautiful Brick Traditional located in close-in West Cobb adjacent to the Marietta Country Club. 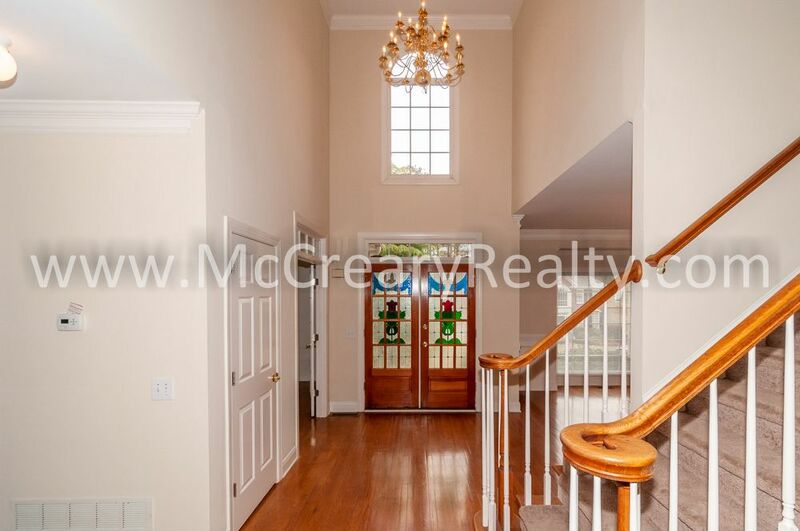 The soaring 2-story entry greets you with custom stained glass, a study with fireplace, a Formal Dining Room and Oversized Living Room with gas log fireplace, built-ins cabinets & tall ceilings. 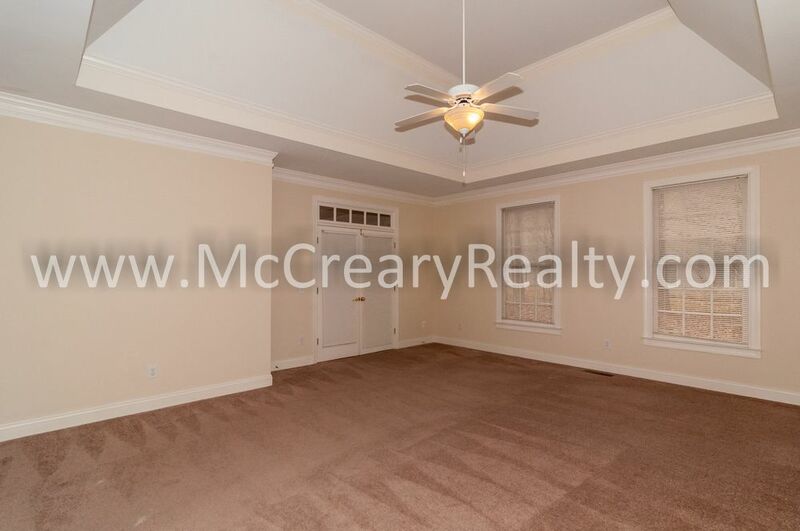 Large Solarium is located off LR and Master on Main. 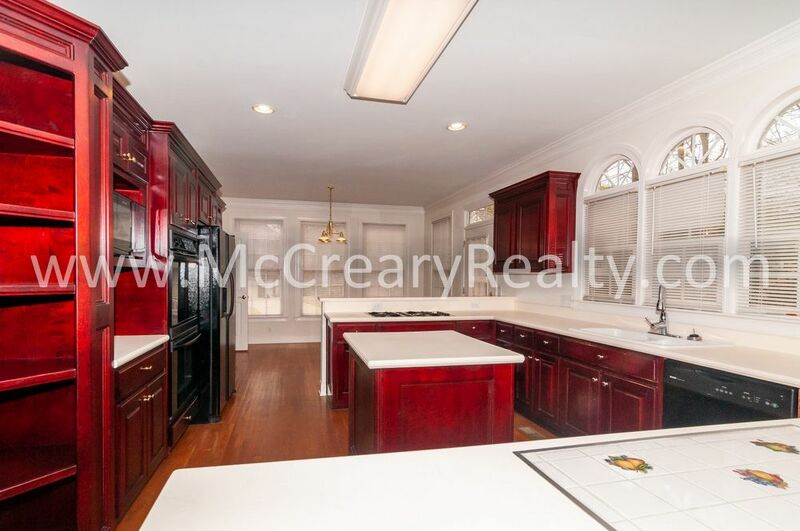 Open gourmet Kitchen with custom cherry cabinets, Corian countertops, all gourmet-class appliances, china pantry, food pantry and spacious breakfast area. 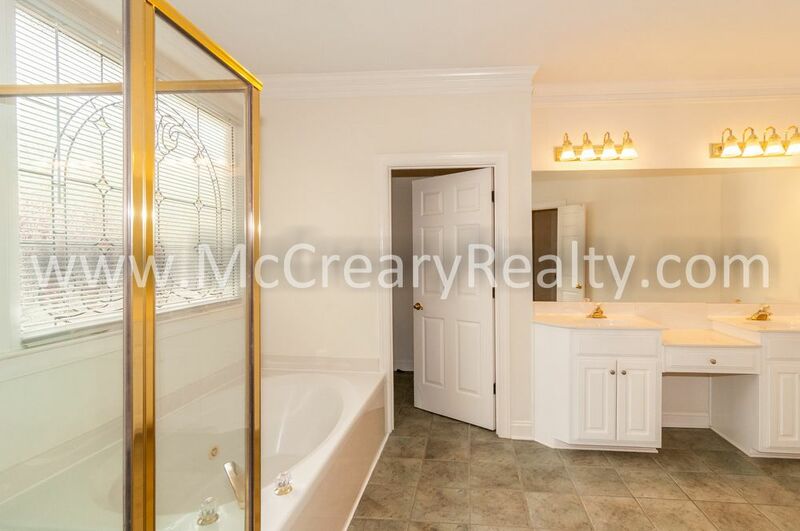 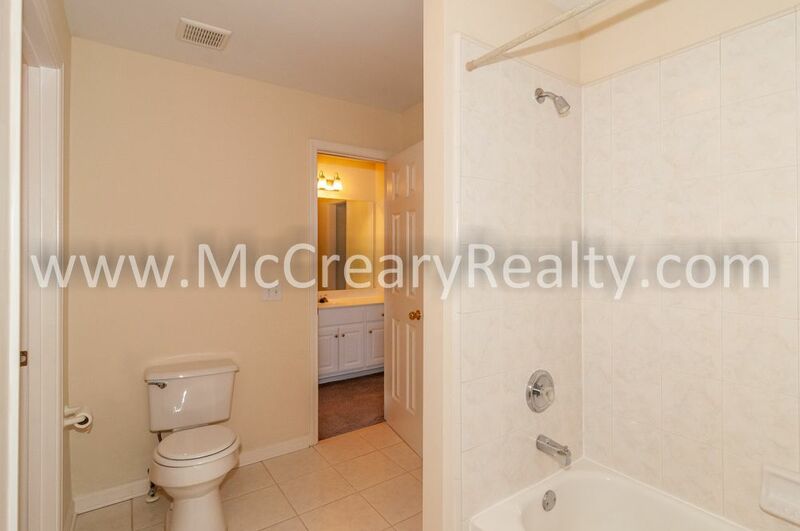 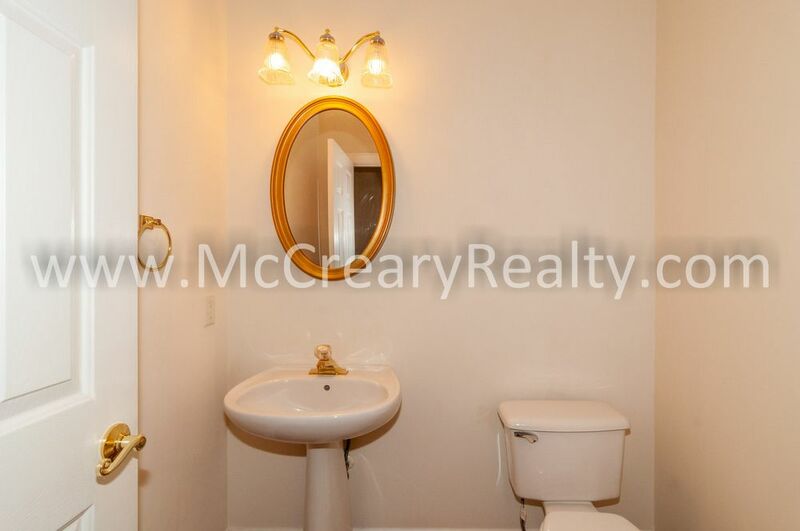 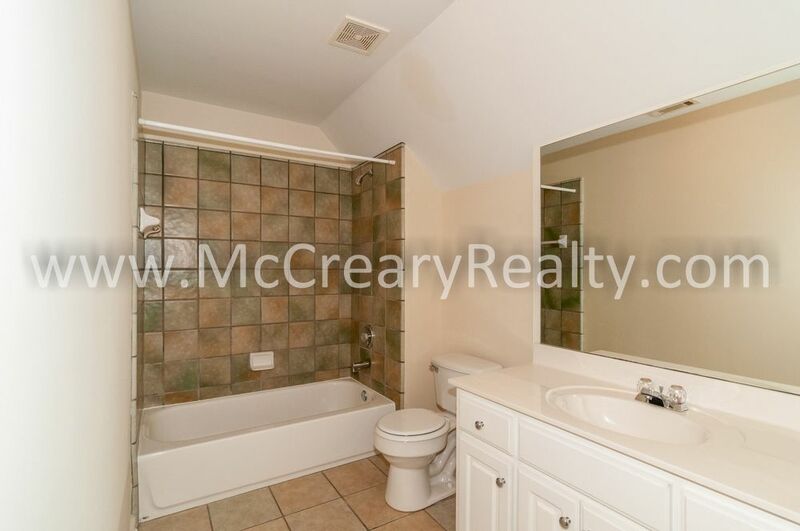 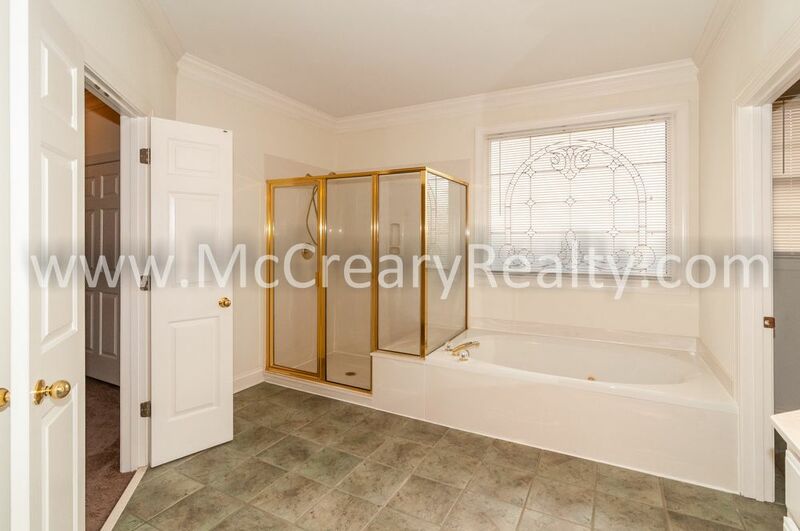 Ground floor master suite with ample closets and generous tile bath. 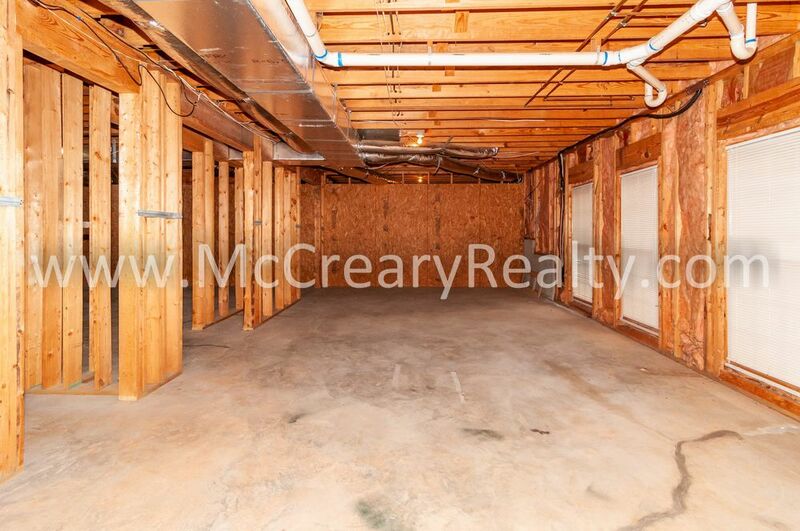 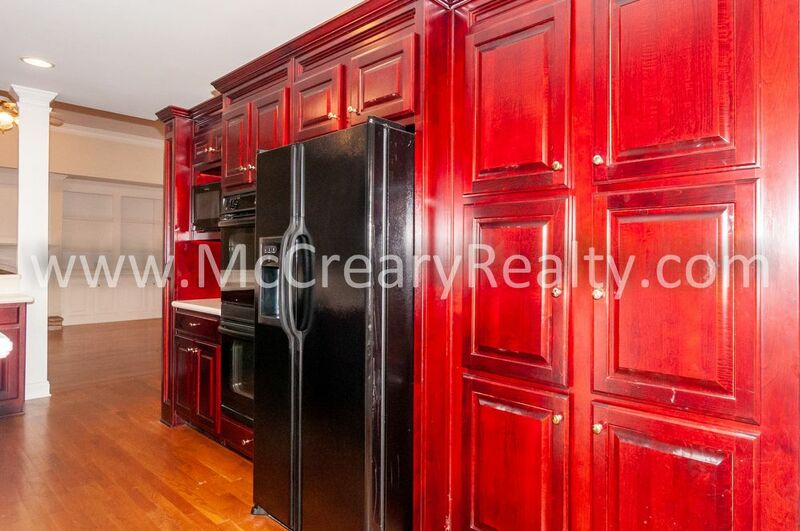 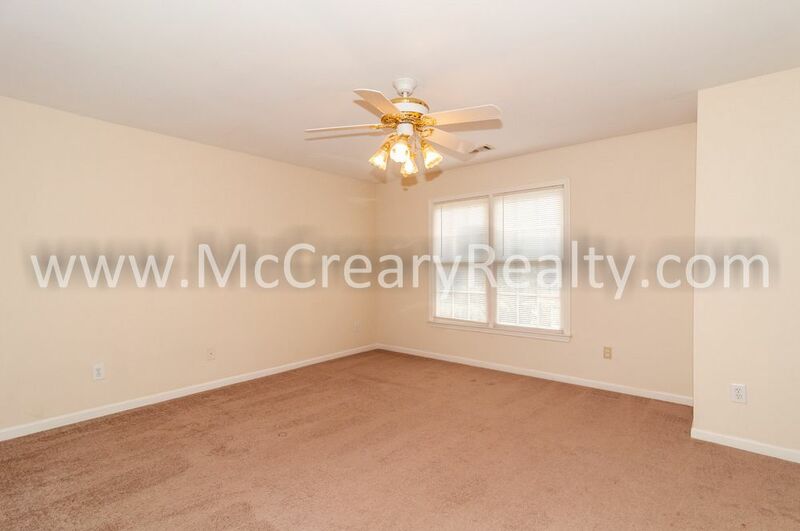 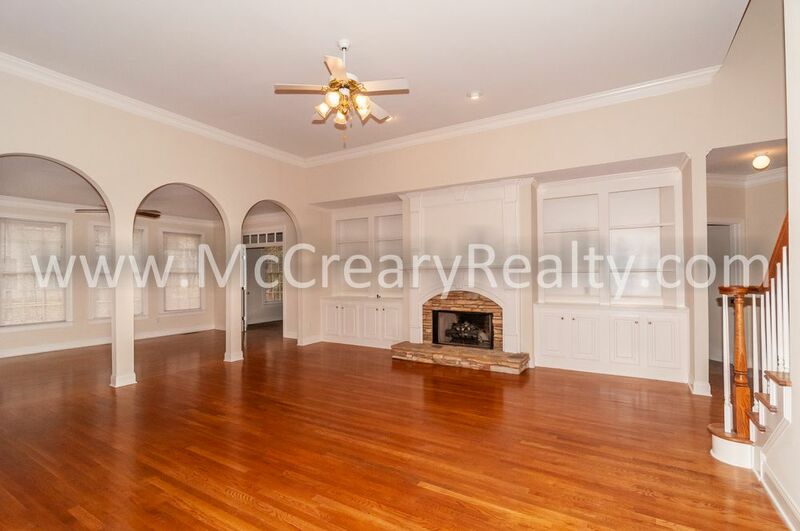 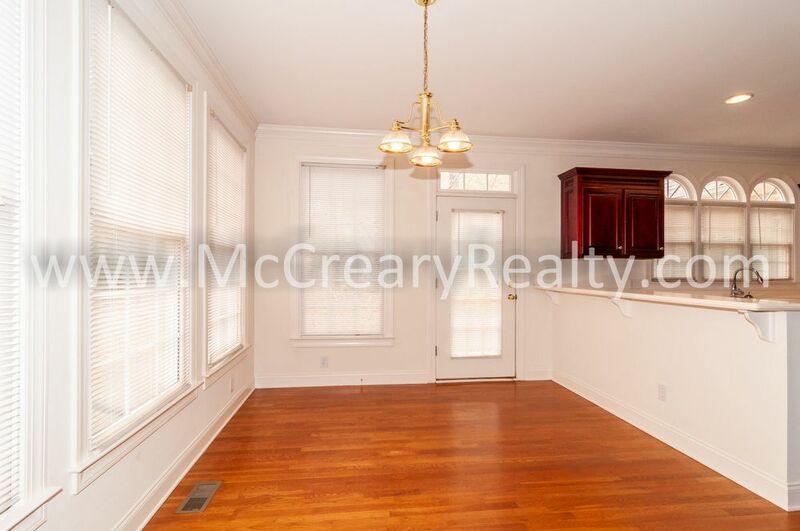 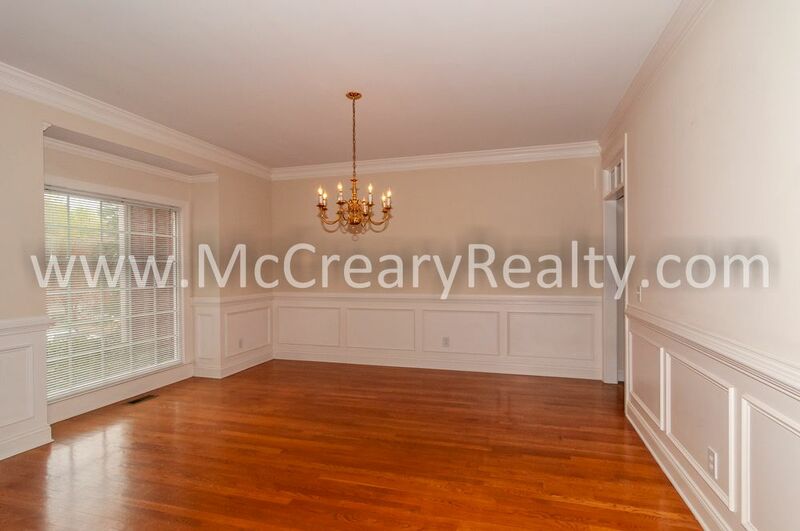 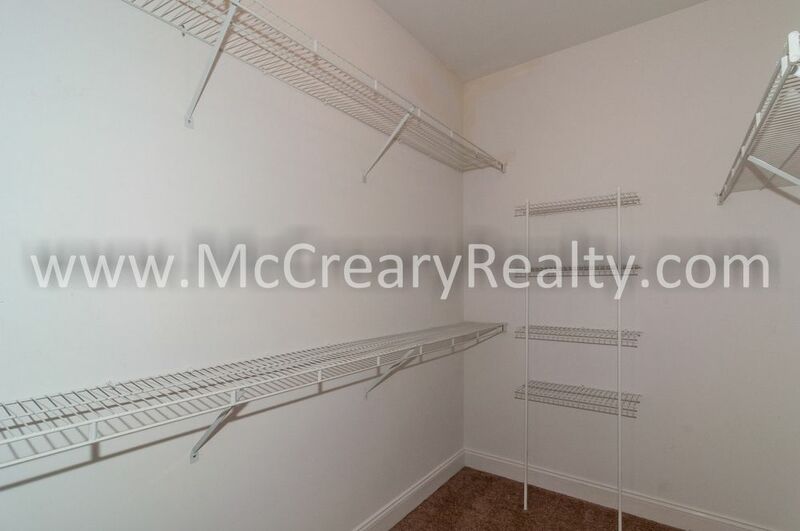 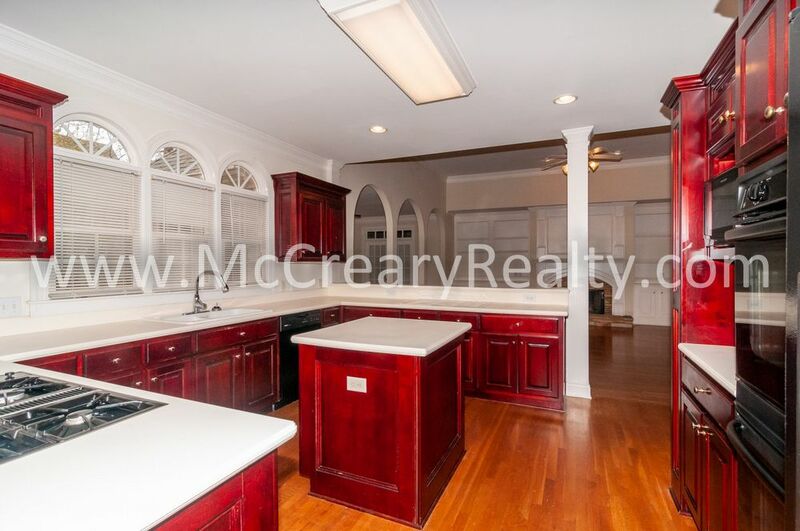 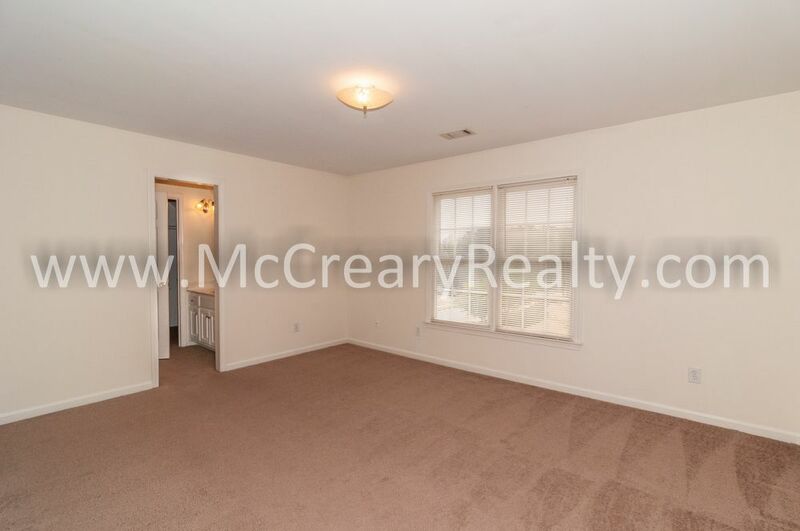 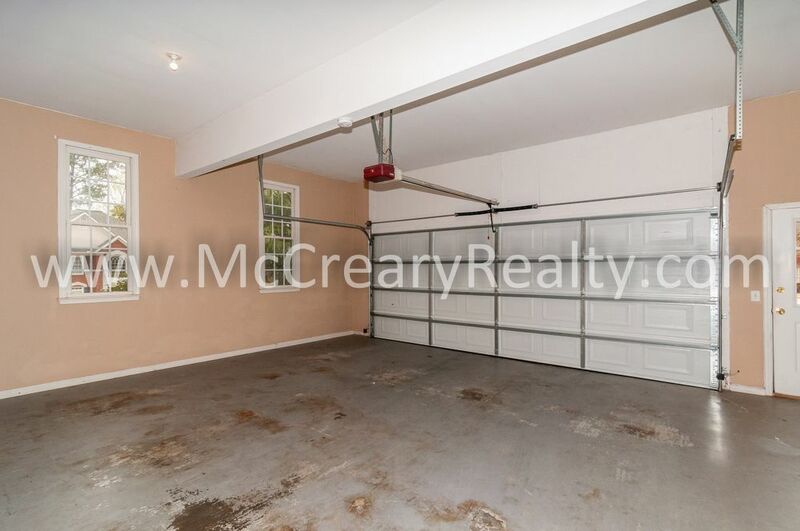 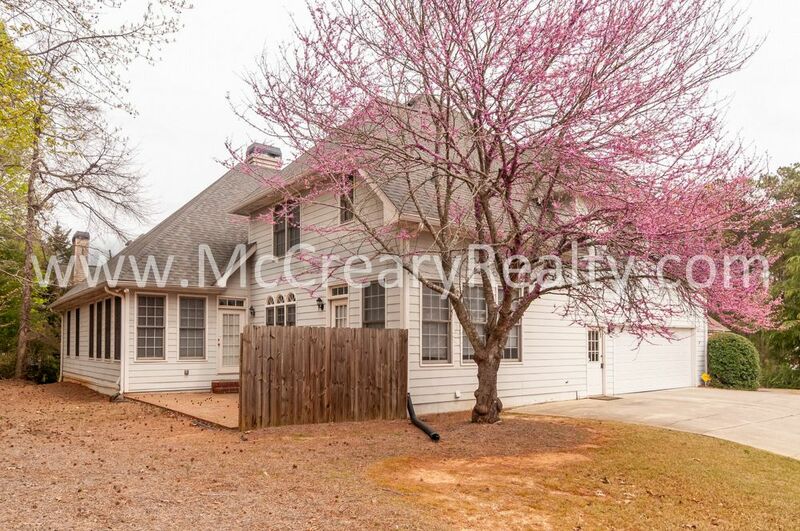 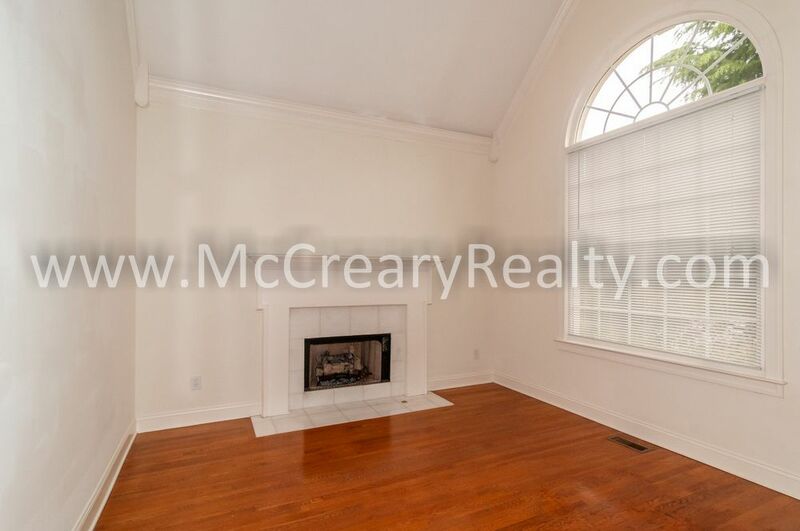 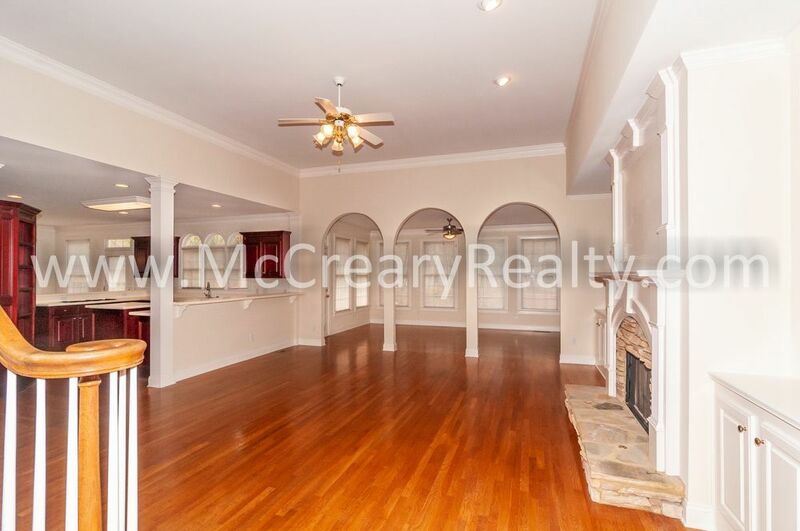 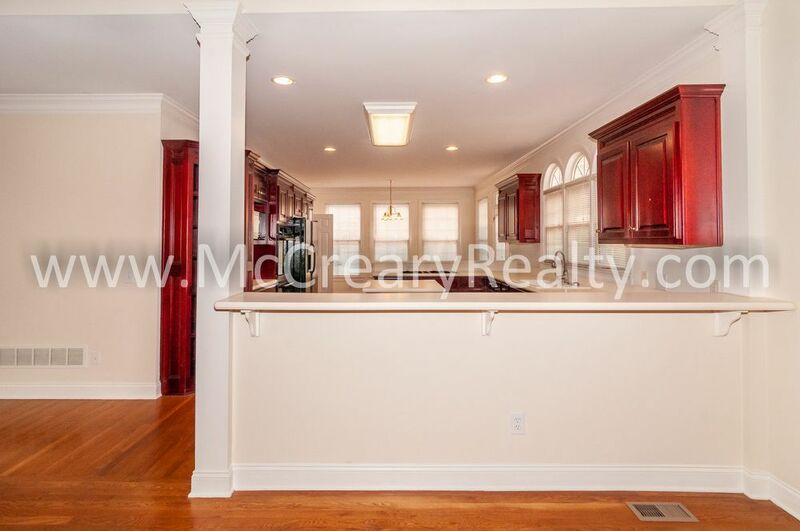 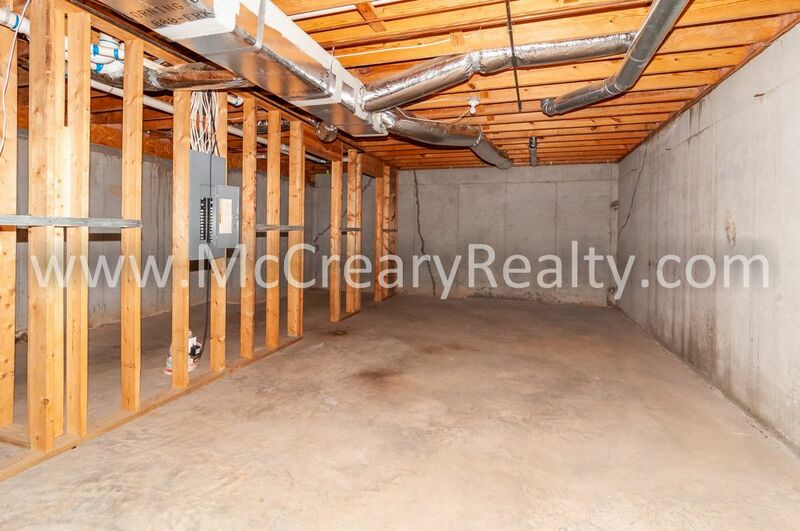 Hardwood floors dominate the public space of this home with Carpets in all 4 BR's only. 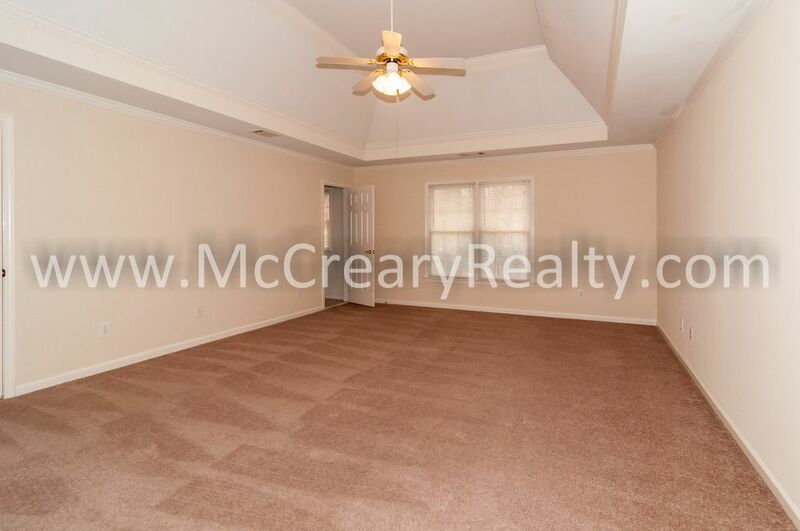 Second master suite on the upper floor along with 2 BR's and 1 bath. 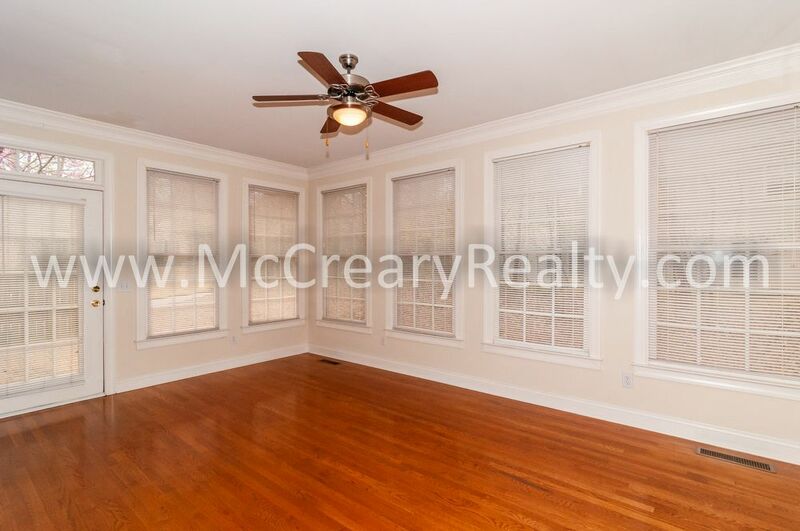 Blinds on all windows. 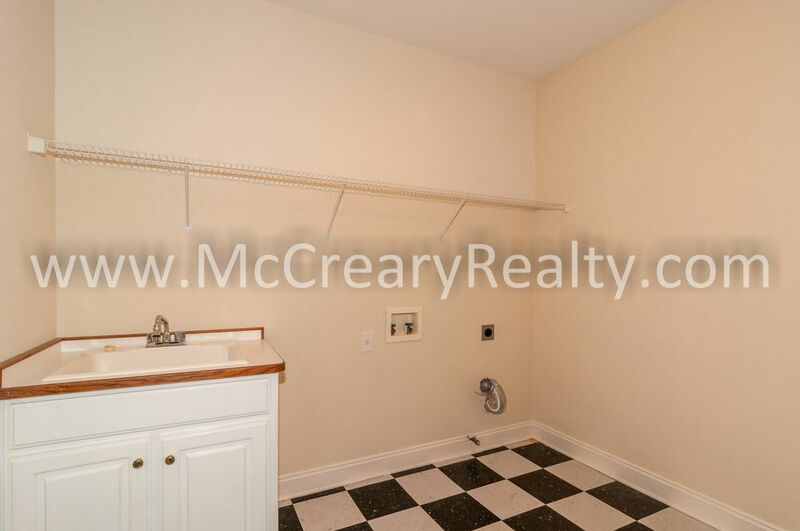 Rent includes swim/tennis! 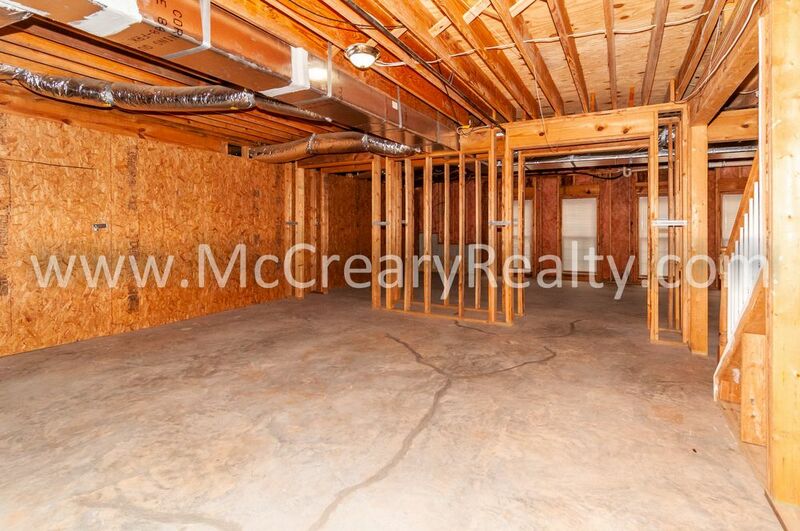 **Additional $15.00 for Utility & Maintenance Reductions Program. 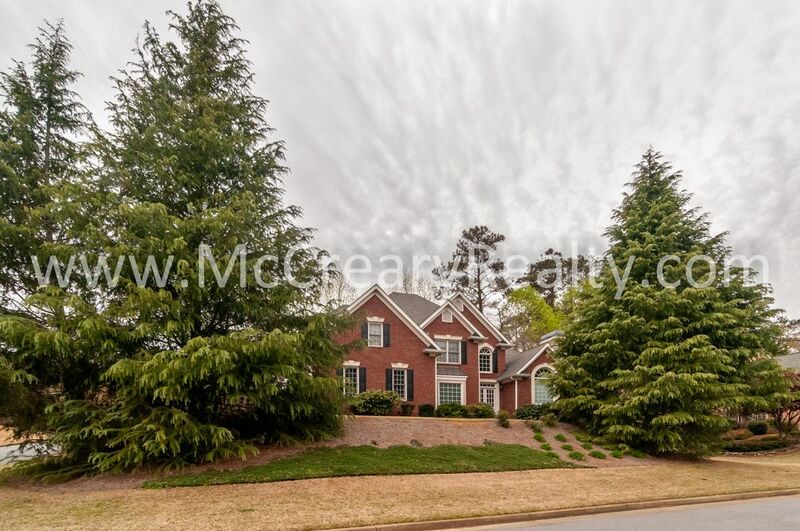 Convenient to the Historic Downtown Marietta Square, Kennesaw, Town Center Mall area, Barrett Parkway, Cobb Parkway, I-75/575. 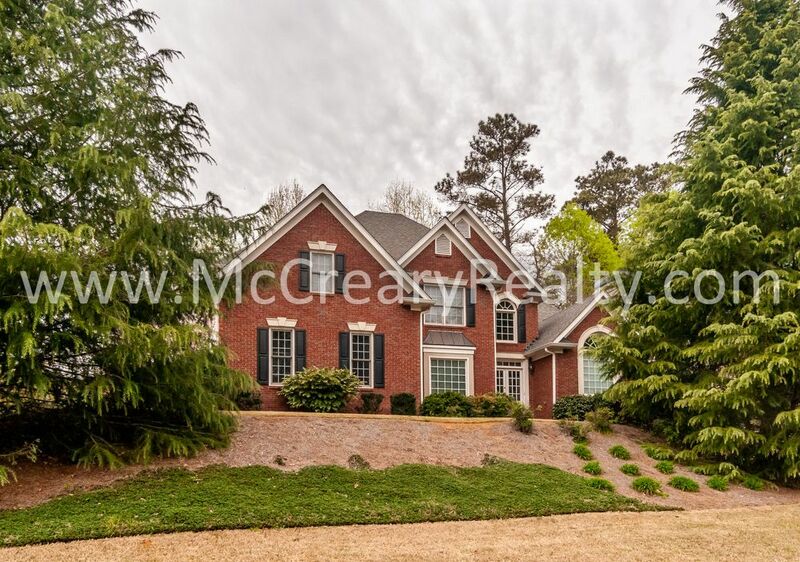 City of Marietta Schools – Westside, Marietta Middle, Marietta High, A State School of Excellence!